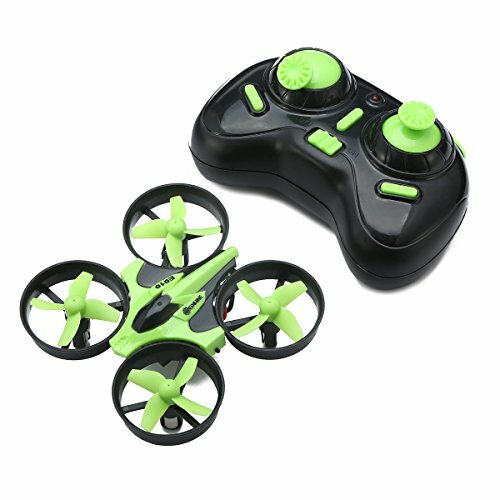 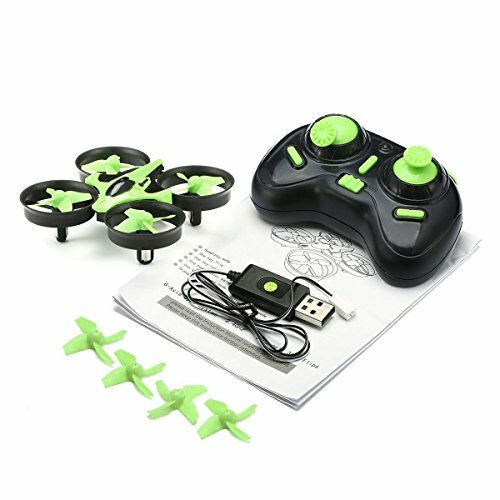 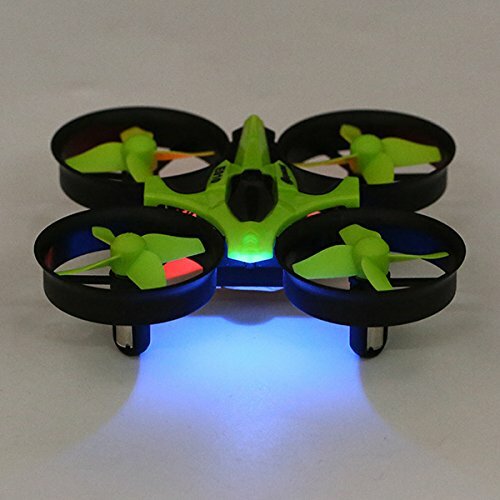 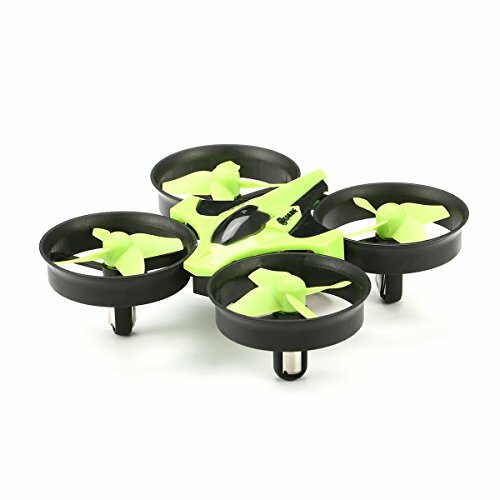 ONE-KEY RETURN: With built-in positioning system, the drone can auto locate the remote control, just press the one key return button, the drone will fly back to the remote control's location. 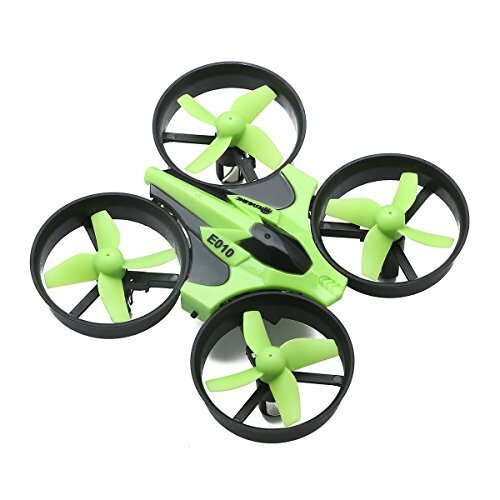 360° ROLL-OVER: The simple flying of WSAD is to boring, and the new 3D rolling special effects surprise all the people. 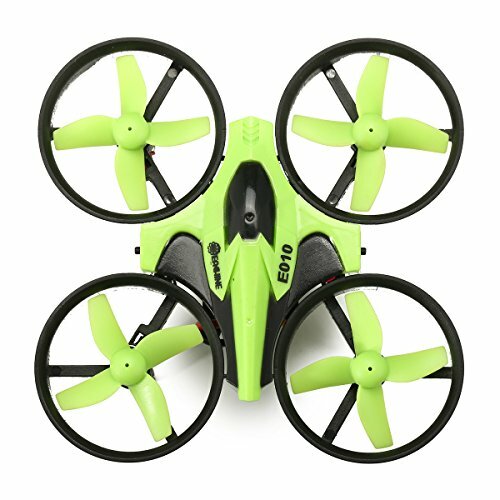 COMPASS MODE: The drone will change its flight direction with the change of the direction of remote control. 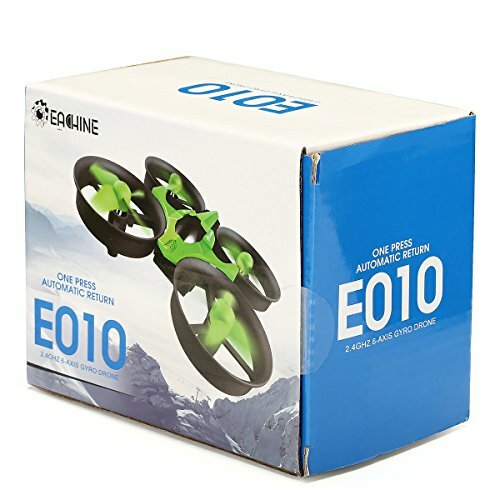 ONE KEY COURSE REVERSAL: When starting the function of one key returning without other operations, the drone will automatically come back to you.